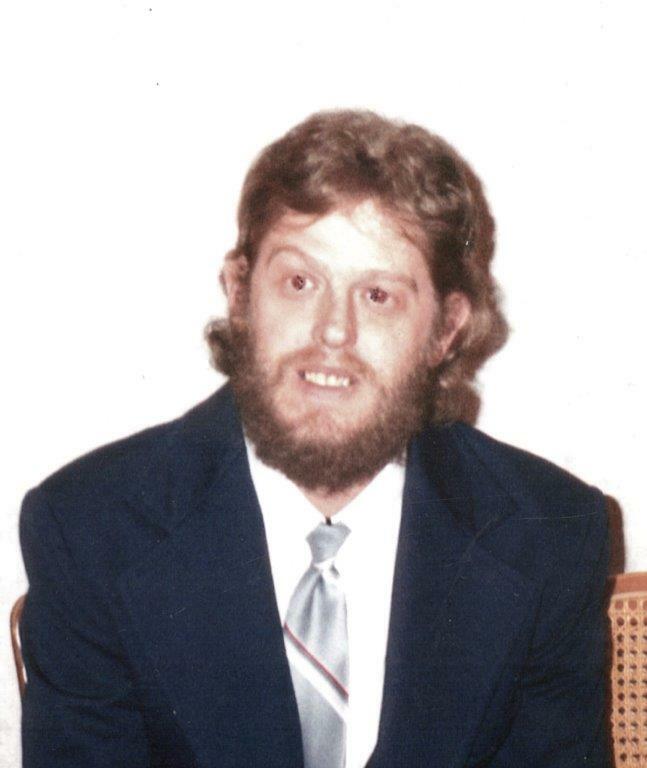 Thomas Nelson Bradshaw, age 57 of Port Orange, FL, formerly of Louisville passed away Sunday May 6, after a brief illness surrounded by his family. He was a 1978 graduate of Louisville High School. He enjoyed fishing with his buddies, watching NASCAR and all types of racing. He retired from Shoremasters in St. Augustine, FL. He is survived by his mother, Jane Bradshaw; a sister, Debra (Dominic) Procario; nephew, Dustin (Amber) Procario; great-nephew, Deegan Procario, all of Louisville; loving aunts, uncles and numerous cousins including a close cousin Chuck Johnson Jr. He will be missed by special friends Polly Self, Bill and Kim Patterson, Steve and Annette Barr, Larry Talley, Tom Webber and his canine, Blizzard. Tom is preceded in death by his father, Nelson Bradshaw and brother Timothy. The family would like to thank the staffs at Florida Memorial Hospital, Coastal Health and Altercare of Louisville for the wonderful care he had been given. A special thank you to Fr. Tom Bishop and Fr. Robert Miller for their visits and prayers. A Mass of Christian Burial will be held Saturday, May 12th at 10:30 a.m. at St. Louis Catholic Church in Louisville with Fr. Robert Miller as celebrant. Tom will be laid to rest in St. Louis Parish Cemetery. In lieu of flowers, donations can be made to the American Cancer Society or Stark County Humane Society. Arrangements are at the direction of the Paquelet-Falk Funeral Home in Louisville. Condolences can be shared with the family online at www.paqueletfalk.com. Please accept our deep sympathy for your loss of Tom. We hope that your memories of him will give you comfort. Know that you are in our thoughts and prayers in this difficult time. I was so sorry to read in the paper about Toms Death. He was a part of our family for 13 yrs. I was in touch with Tom after his illness started. He had heard about Bob and was very sorry, they were buddies for a long time. I hope now he is with God and I am sure he is. Thanks Tom for the years of Family fun and many holidays we all spent together.